More Dennis Hopper, And How Could I Forget? “He’s Alive.” Broadcast January 24, 1963. My good friend and postwar historian Glenn Speer reminded me of one of Dennis Hopper’s greatest performances , one that might not immediately be remembered given the focus on his film career. I am embarrassed that I forgot it, because it had an enormous impact on me as an adolescent. On January 24, 1963, Rod Serling’s Twilight Zone aired an episode entitled “He’s Alive,” one of the program’s most famous and controversial episodes, and one of Serling’s favorites. Serling had even hoped to expand it into a feature film. 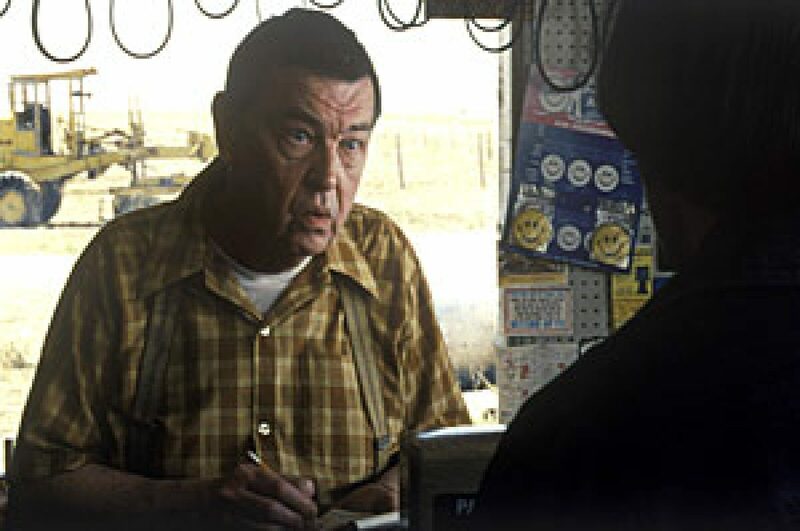 The problem was that this episode, and many others — while the best things on television at the time — often relied on one plot thread or surprize ending. This could be brilliant in short-form television, but it is hard to imagine stretching some of the ideas into feature films. 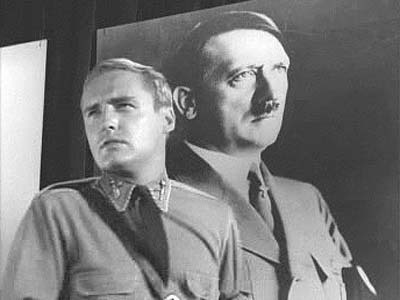 Dennis Hopper plays the role of Peter Vollmer, an American neo-Nazi inspired by Hitler. This is the final, shattering scene featuring Hopper. I f you would like to someday see the entire episode, you probably shouldn’t watch it given the plot spoiler. thats interesting but where can i watch the full episode?